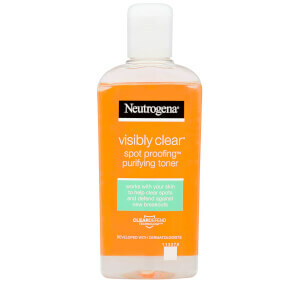 Defend against breakouts with the Neutrogena Visibly Clear Spot Proofing Daily Wash; a gentle yet effective gel cleanser that thoroughly cleans the visage. 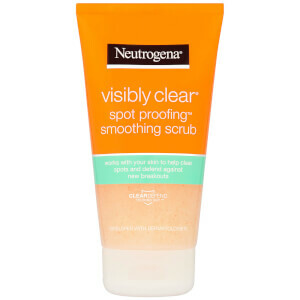 Utilising Neutrogena’s ClearDefend Technology™, the high-strength formula eliminates daily dirt, excess oil and impurities from the face, including deep into pores. The cleanser guarantees not to strip skin of essential moisture, oils or nutrients, which helps to boost its natural shield of protection against breakouts. 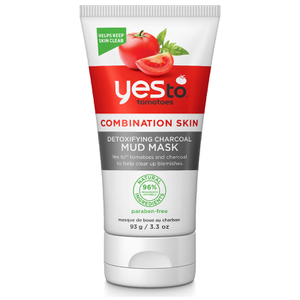 The potent formula is suitable for all skin types, including those with sensitive skin. 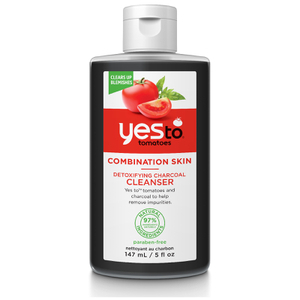 After use, skin is clean, clear and purified. Aqua, Cocamidopropyl Hyroxysultaine, Sodium Methl Cocoyl Taurate, Glycerin, Salicyclic Acid, Sodium Hydrolyzed Potato Starch Dodecenylsuccinate, C12-15 Alkyl Lactate, Lactic Acid, Panthenol, Cocamidopropyl PG-Dimonium Chloride Phosphate, PEG-120 Methyly Glucose Dioleate, Sodium Chloride, Disodium EDTA, Citric Acid, Sodium Hydoxide, Tocopherol, Benzalkonium Chloride, Parfum.